Do you ever get that feeling that you're a little Bushwick-ed out? The reggaeton you hear from your bed blasting just a little too loud? Your graffiti-jaded eyes are begging for something green? You've been to Tandem 3 times in the last week? 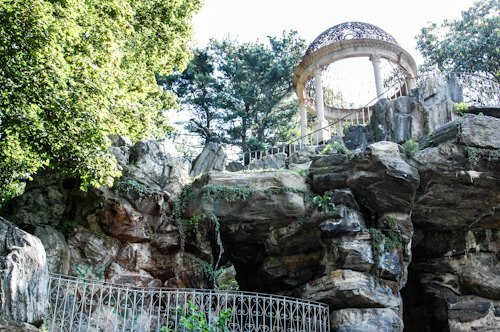 It's time to flee Bushwick for a day, and we have the perfect escape...Untermyer Gardens. 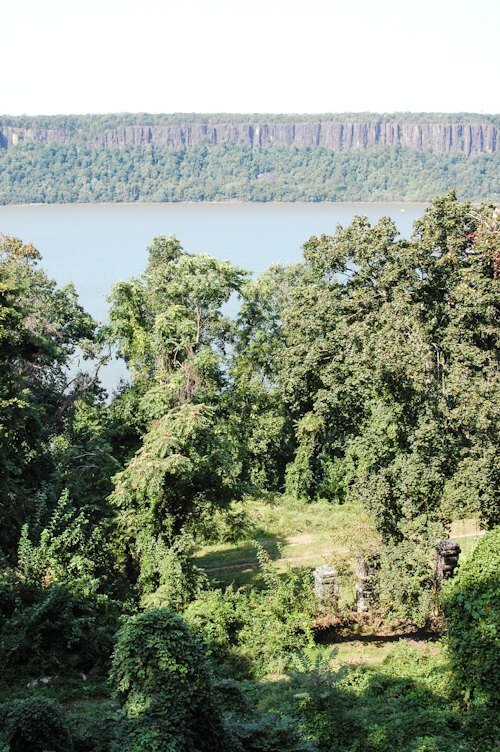 These fantastic gardens, sprawling over 43 acres, once belonged to uber-lawyer Samuel Untermyer and were among "the most celebrated gardens" in America. 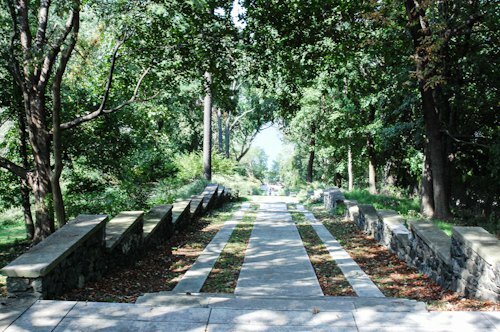 Only now, some 70 years after Untermyer's death, are the gardens coming back from extreme disrepair that turned most of this well-manicured estate into an overgrown hiking zone. 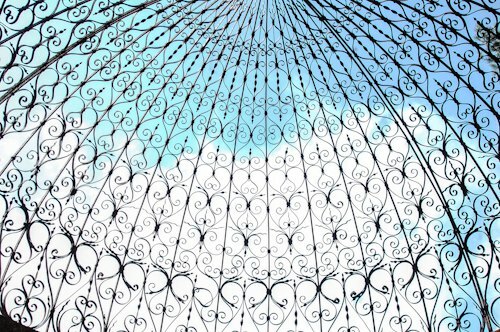 The park is on its way reclaiming the forgotten flower beds, color gardens, world's largest sundial, and assorted luxuries that once made these gardens the epitome of horticulture. 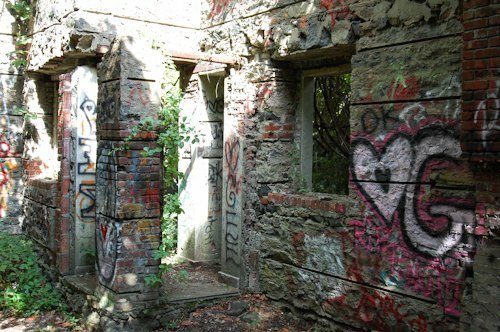 Now's the perfect time to visit- most of the park is free to wander and hike, but when you stumble upon preserved/rediscovered architecture and areas, your mind will be blown. 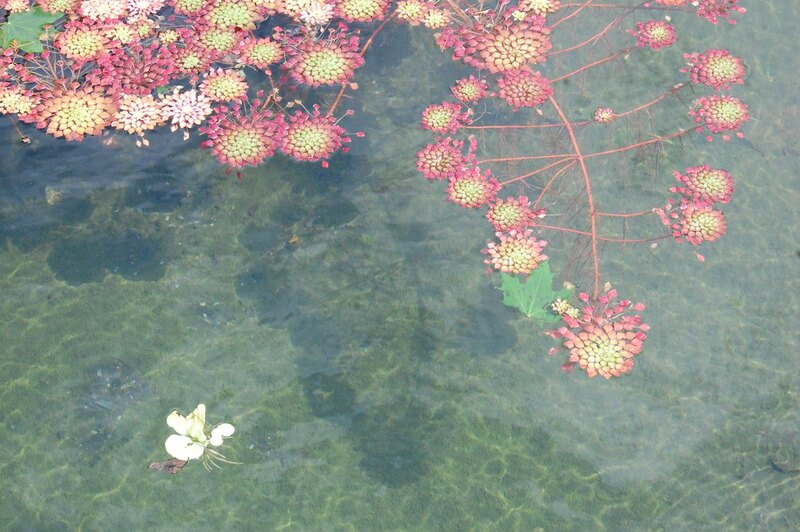 Visiting the Gardens is a dream. First of all, it's free, and there's so much land that you could spend the day hiking, watching for wildlife (we saw deer! ), and looking out at the magnificent view of the Palisades. The entire area is a sprawling park (that never "actually" closes, or so I heard from once-teenagers of Yonkers), but the Persian style walled garden (above) is open 7am-sunset on weekdays and noon-dusk on weekends. 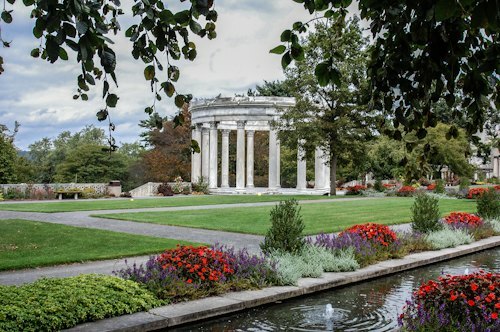 The best time to go is on a weekend around the time of a $5 guided tour where you'll learn everything about the garden, from the various Greek orders of the architecture to the facinating life and family of Untermyer himself. 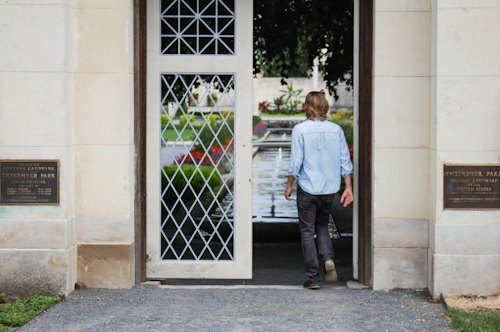 A good friend (and former Bushwickian) led me and a few others throughout the entire estate for a thoroughly-researched tour that took about an hour. Get off at Greystone and walk out of the station to the south/right and use the stairs to Warburton Avenue. Proceed across Warburton Avenue to Odell Avenue where you will head east and begin walking up the hill. Beyond Hawley Terrace you will find the Croton Aqueduct Trail, head south/right on the trail and follow the "Croton Aqueduct" directions from above. This approach to the garden is under one mile, or you may continue walking up Odell to N Broadway, past the hospital, to the main entrance. This is the most direct walk to the walled garden. There is just so much to see and do. Bring your hiking shoes/clothes, though, you'll be hiking/exploring through dense areas of the park if you so choose. I'd also bring a makeshift lunch/picnic! 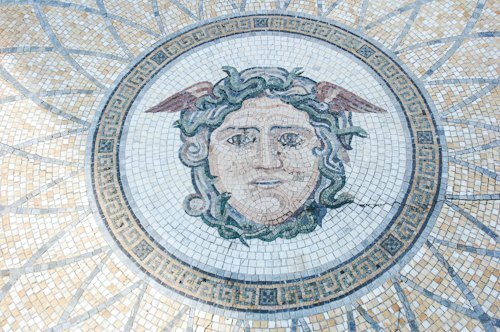 You know you need a break from the stench of Bushwick (I'm looking at you, Thames street)- check out the stunning Untermyer Gardens.